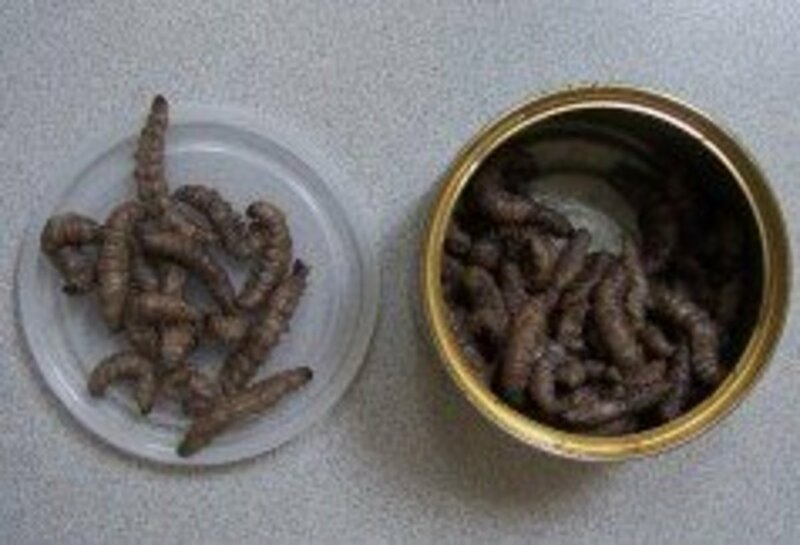 Canned whole prey for reptiles and other small animals are starting to become popular in the market. For insect-eating reptiles, live food used to be the only option to provide food for these species because freeze-dried foods do not offer the moisture content of fresh prey. 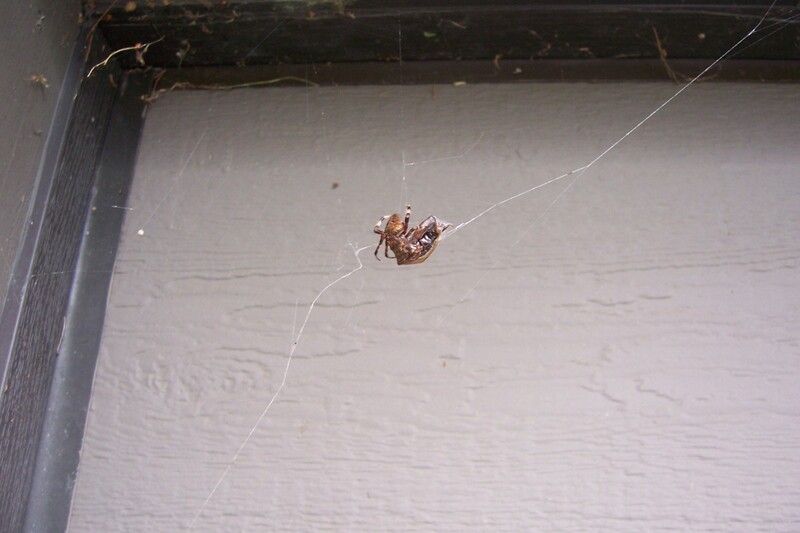 Many people find insect care burdensome as well as noisy and smelly, and some people are squeamish about handling such animals (or do not like feeding live, such as myself). 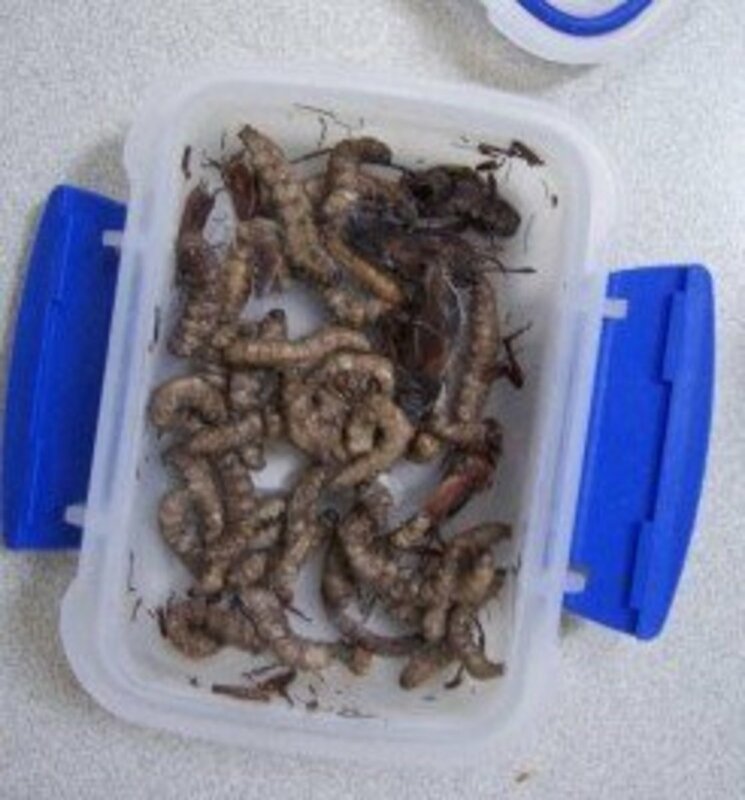 Canned insects provide a possible alternative to live feeding, but currently, using these food choices for the majority of nutrition is controversial with most keepers. 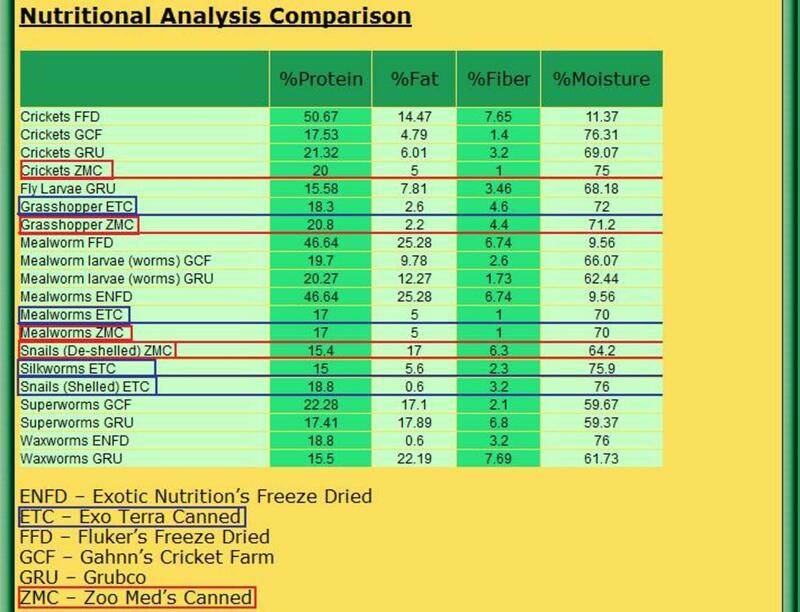 Obviously, feeding food in the natural state that it would be consumed in the wild provides optimum nutrition (if properly raised and fed), but what are the potential drawbacks of using these canned diets with pets? One of the biggest concerns people seem to have with canned foods is the idea that they may lack proper nutrition. There is a common perception that canned foods, including canned vegetables, are leached of nutrients. However this is not true. Comparing the labels to the nutrition facts of fresh prey, the values are pretty much the same, although they vary by brand. Unfortunately, although there is a wealth of information about the nutrition of common canned food for humans such as with vegetables, but there is little or no information about the effects of canned whole animals. However some studies have recorded that the storage of canned foods may enrich the concentration of some metals such as iron, copper and zinc . Readily available during live food shortages, and can be used as backups. Canned food must be properly stored so that it is not spoiled by high temperatures before opening. Does not move; no stimulus for the animal and some will not eat it. Canned insects are indeed ‘cooked in the can’ according to the label, and the ‘meat’ of the prey is similar to the change in cooked meat. This could potentially be a negative quality of the food, given that cooking is known to change the chemical composition of the meat. It should be noted that most pets are also feed diets that are heavily cooked and processed. It is not clear if the processing methods utilized by the suppliers of these products are as severe, however. Most of the canned insects are soft and seem organic. Some people have expressed worry over the use of preservatives, but according to the makers of the products, no preservatives are used. The canned food in effect, stays fresh in the refrigerator after opening around the same length as fresh meat, which about 3 days. Canned prey has various applications for use. It can be used as back up when live feeders are unavailable, and they are very useful in adding supplemental variety to your pet's diet. The canned crickets utilized are not the commonly used Acheta domesticus, but the larger European species Gryllus linnaeus (there is also a smaller-sized variety offered). 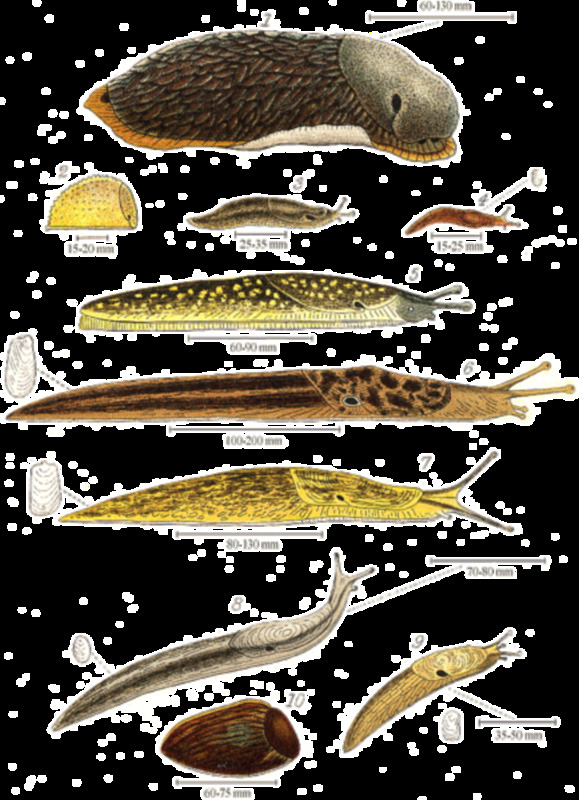 There are many other unique insects available through the canned brands: Soft-bodied caterpillars (Erionota Thrax), river shrimp, small earth worms, grasshoppers (these are very large and 'bony', silk worm pupae, dragonfly nymphs, and de-shelled snails, which are especially important for animals such as caiman lizards that feed on the hard-to-raise mollusks. 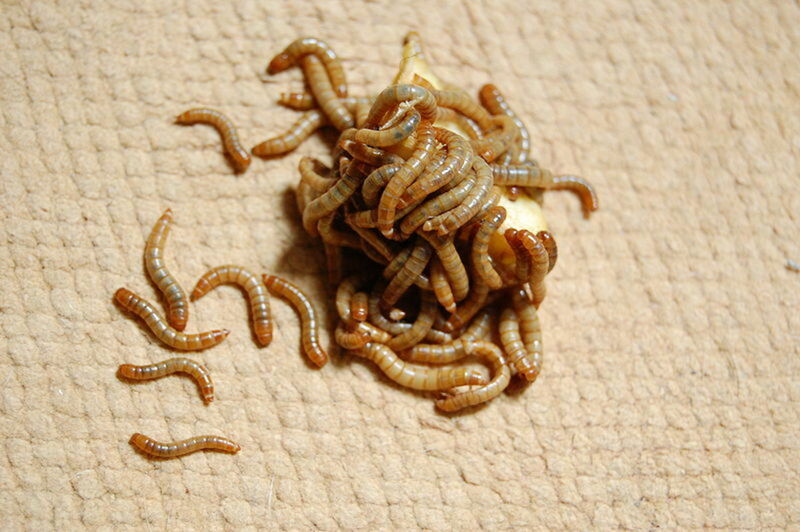 There are canned small fish for turtles, and common feeders such as meal worms (large and small), super worms, and wax worms are also available. Always be sure to store canned foods in temperatures that do not exceed 75 degrees, preferably store them in a cool place such as a cellar or basement. Temperatures over 100 degrees may damage canned foods, and nutrient loss may occur over 75. Use the foods within 12 months as a general rule . Some people have reported illness in their pets from the use of these foods, and this was most likely due to spoilage. Unfortunately, the products may spoil if kept in a hot warehouse before they arrive to the customer. To counteract this, never use the product if it smells 'off'. 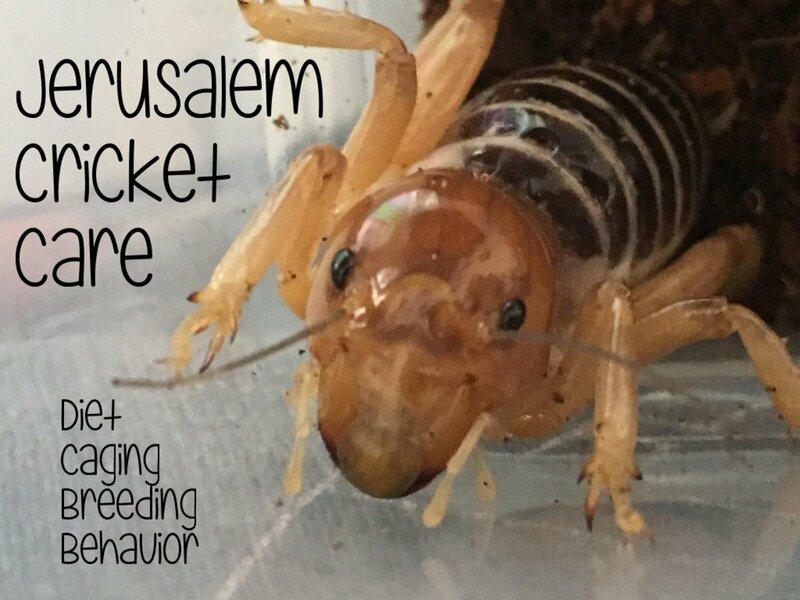 The canned crickets, unlike live crickets, actually have a 'clean' smell, and no ammonia or decaying scent should be detectable. Most of the canned products, with the exception of the silk worm pupae, have a moist neutral scent that is in no way overpowering or offensive. Since the canned foods only last about 3 days, I always freeze the portions I know I won't be able to use in that amount of time. The companies claim that the animals in their products have been gutloaded (fed a nutritious diet that is imperative for the long term health of reptiles) However, we are not told what this diet consists of, and in my experience, I feel it is essential to include your own gutload if you will be feeding mostly or exclusively canned foods. This is also a good idea as it adds a fresh non-processed food source into the diet. But how do you gutload insects that are already dead? I simply inject the prey (usually one or two will suffice) using a syringe with a pre-blended mixture of healthy fruits, vegetables, and other foods such as sweet potato baby food, bee pollen, kelp and other nutritious additives (when animals require medicinal assistance this is also useful). You can also dip the prey in the mixture if the animal will eat it. It requires a bit of extra effort, but if this isn't done consistently when canned foods are mostly fed, the pet may experience health issues. With animals such as bearded dragons which are omnivorous, providing varied fresh foods shouldn't be as much of a problem. It is always a good idea to vary your pet's diet in most circumstances, just in case one food source isn't providing adequate nutrition. What animals will take non-live prey? This is the greatest concern with feeding canned foods, if your pet will even take it. 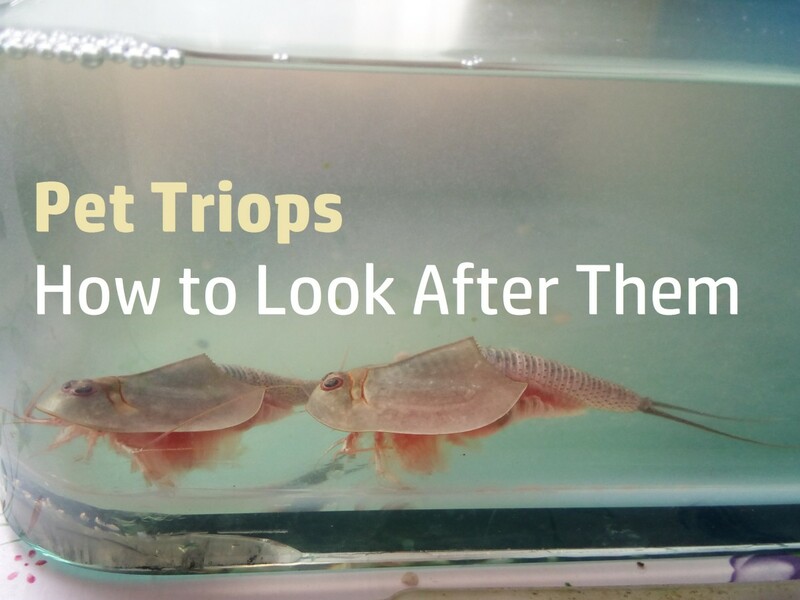 Buying a reptile with the assumption that live insects won't be needed is may cause problems. 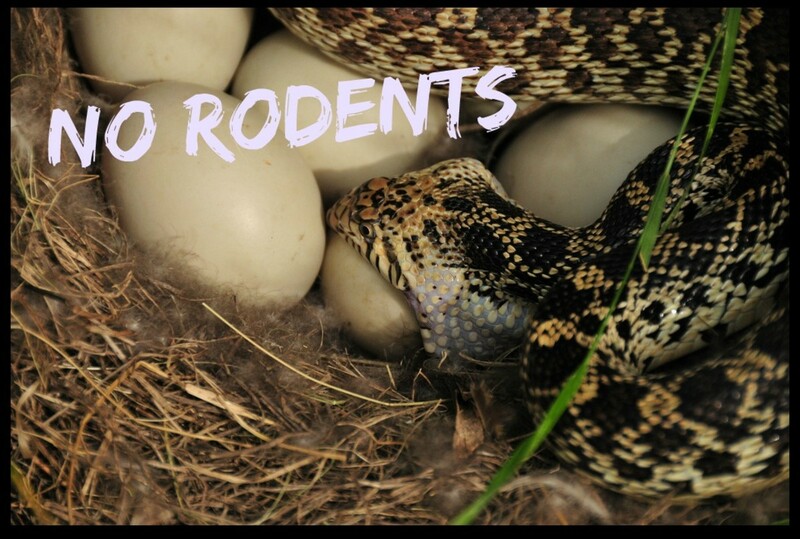 Most reptiles, mainly lizards, are stingy or highly individualistic. Since turtles hunt by smell, they will most likely take the food unless they don't like the taste. Lizards such as geckos and bearded dragons have had mixed results according to customer reviews. I experimented on a bearded dragon in a nature center I was volunteering at; the animal was not interested in the food when the food was still but with the use of a vibrating feeding dish or even dangling a non-live cricket, it was eaten. Other reports vary from the animal eating nothing but the foods to others not touching it. Chameleons are very unique animals who are attuned to specific movement. With both of the panther chameleons I have owned, none would even glance at the vibrating dish, but I've fed them exclusively on the foods through other methods (the results were mixed, but other factors may have affected that). Frogs typically need a stimulus, or movement, from the foods but will often take it. My axolotl takes the canned worms (and frozen blood worms) with ease as well as my red eared slider. Mammals and birds will probably benefit the most from canned foods and have no problem recognizing the scenty foods as edible. The canned crickets are my genet's 2nd favorite food. 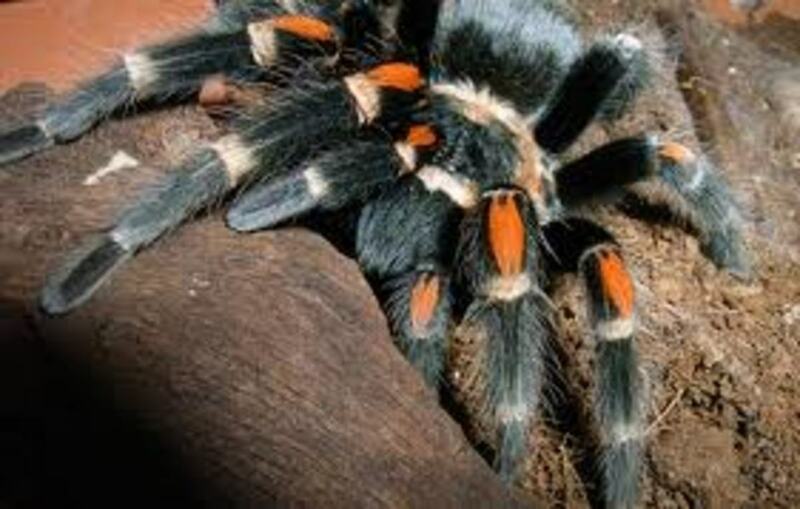 I am also currently feeding a Singapore Blue tarantula and Vietnamese centipede with the food. They both need minimal stimulus. Can I Feed My Leopard Gecko Exclusively on Mealworms? 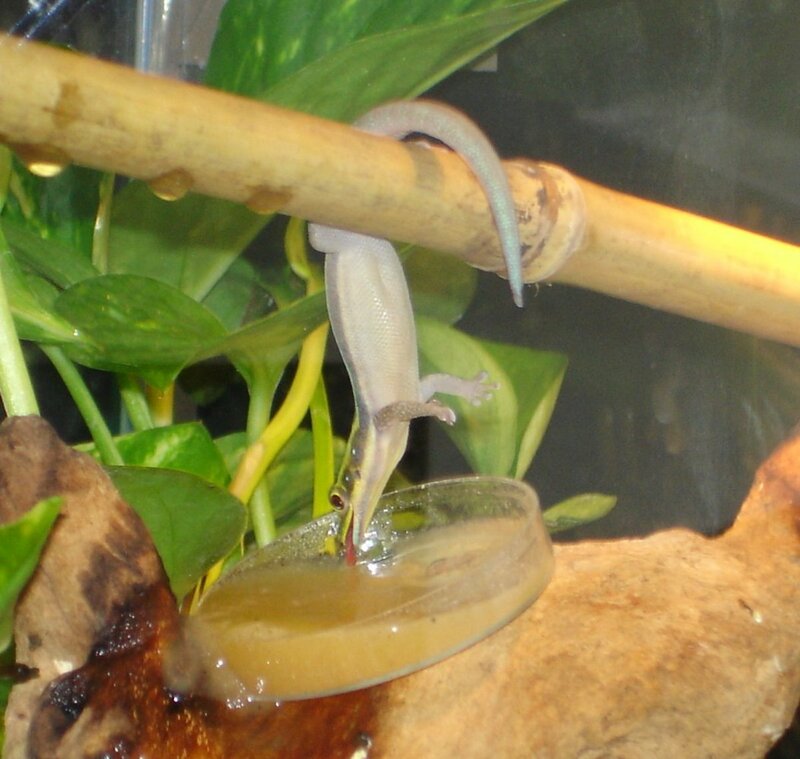 Phelsuma Diet: What Do Geckos Eat? Oh yes, a few phasmids can do this! I'm sorry you got it up your nose though, that's not very fun :P I've never had it happen to me, but some species are supposed to be have more aggressive spray than others. Did the one from the schultei itch or sting, or was it just a surprise? Bugs are so amazing! Melissa, informative hub. I learned something new. Thank you for sharing this information. Yes, I'm lucky they both do since I don't feed live. Most of them probably need a little encouragement. I need to get around to taking those pictures for you. Today one of the schulteis bloody sprayed me in the face from the front of its body and it went up my nose...did you know they could do this?? I didn't! I was in a bad mood at the time so it really wasn't appreciated, haha. I ripped open the container and sprayed water in and bam. I wasn't even sure it happened so I looked it up. But they are sooo cute. Oddly enough I have never considered that arthropods would accept these canned foods. Very interesting... I should try it sometime!